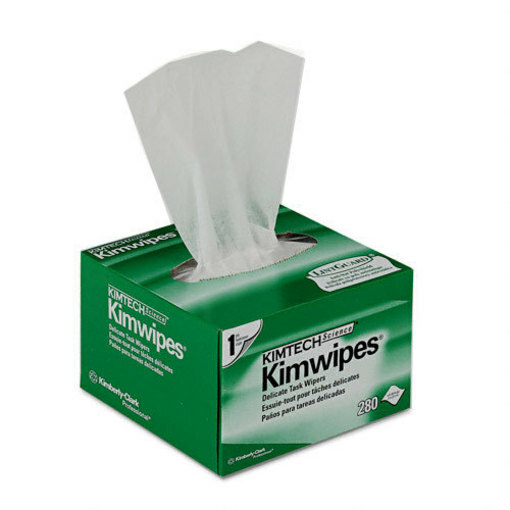 Nonabrasive, low-linting wipes for delicate tasks. Your IP address: 3.88.161.108. Parse time: 190 ms.